Overweight obesity refers to an individual who is very overweight and has more body fat than is considered healthy for their height. An individual, who becomes obese, has a higher risk of developing various health problems such as diabetes, heart disease, high blood pressure, breathing difficulties and back problems. 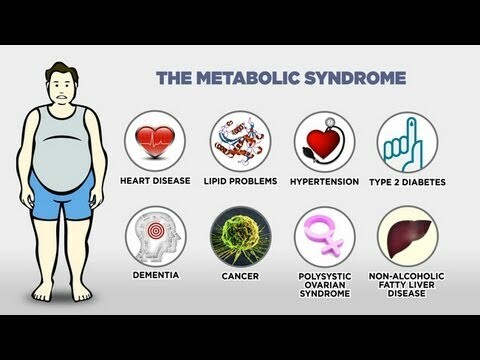 This is the reason that you will hear obesity referred to as a disease. According to the World Health Organisation, overweight obesity is the biggest global chronic problem affecting the world�s adult population today.